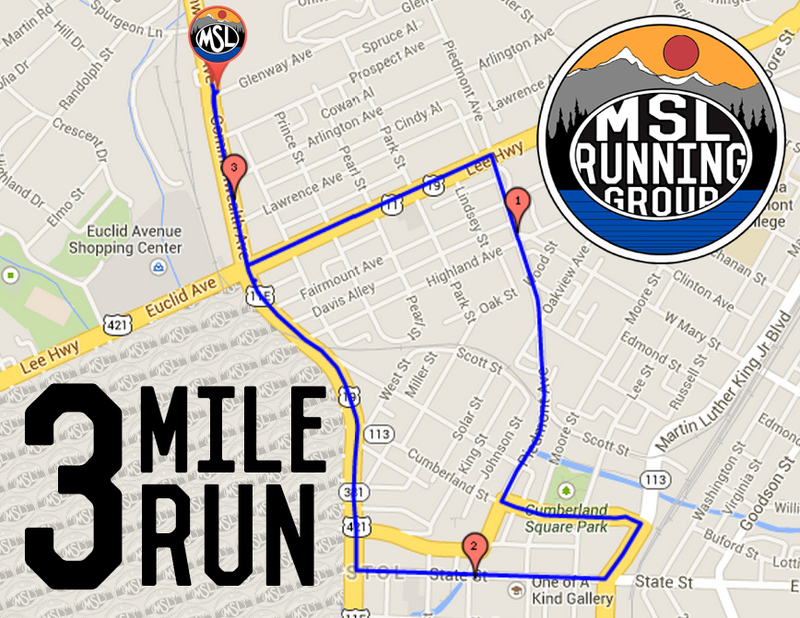 Join us for the MSL Monday Funday Group Runs on the 1st and 3rd Monday of each month at 6pm. These runs are intended to be for the whole family. They will start and end at MSL and we will run through beautiful downtown Bristol. We have a 3 mile route we will outline for our first few runs but if folks show up looking for a little more then we encourage separate groups to accommodate for everyone’s running abilities. We will provide water at the beginning and end of each run and hope you will join us for these fun runs through our beautiful city.